Prefix Dr. Prof.. Mr. Miss. Mrs. Ms. Please write the answer of the above expression in box. 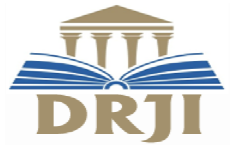 If reviewer recognize his/her colleague/student for publish the paper in IJEDR then, recognized colleague/student have to complete the entire publication process till the paper publish. 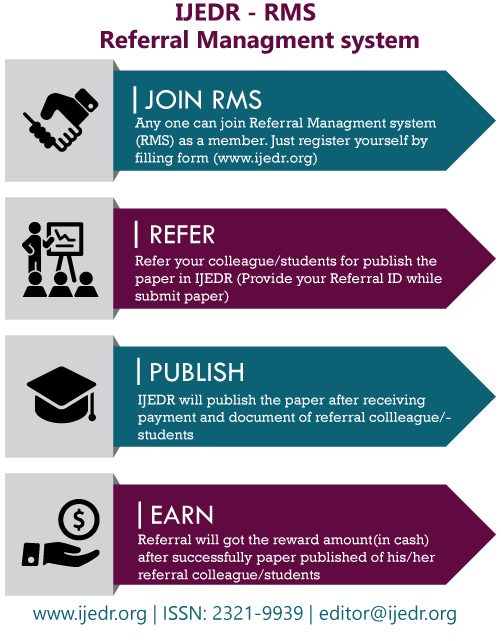 After the successfully paper published in IJEDR, reviewer got the rewards point in account. 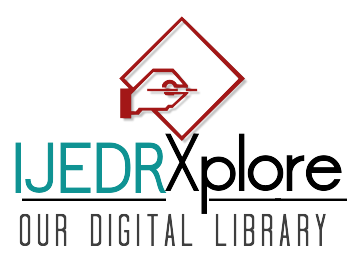 Reviewer also check the rewards point in RMS account. 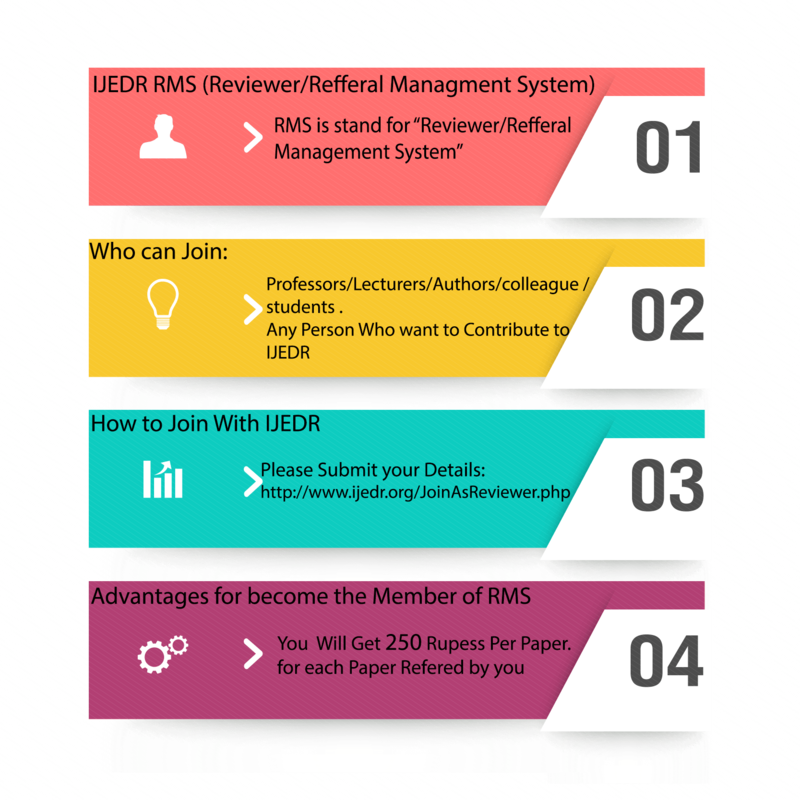 You will be get 250 reward point per paper after the successfully published your recognized colleague/student 's Research Paper.